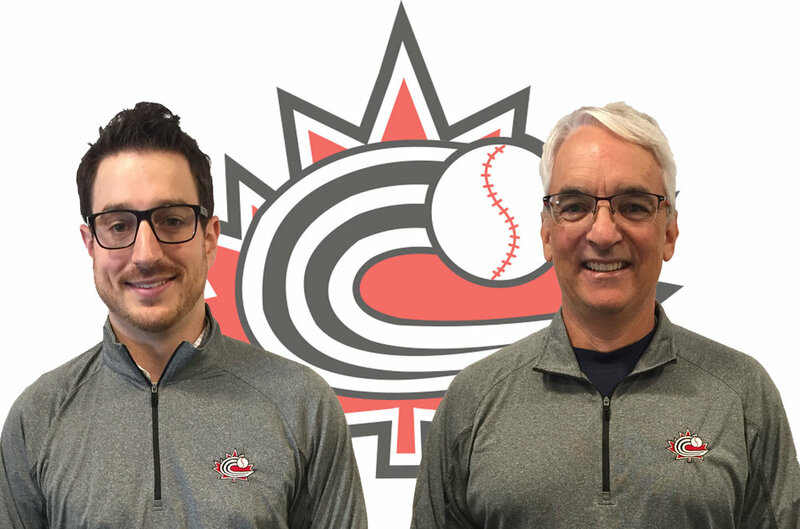 OTTAWA - Baseball Canada is pleased to welcome two new employees to the national federation’s head office in Ottawa. Andrew Caudwell will be fulfilling the role of Events and Domestic Programs Coordinator while Michel Landriault will assume the duties of Coach and Umpire Service Coordinator, another newly created position. Caudwell, a native of New Liskeard, Ont., joins Baseball Canada with experience working with local and national sport organizations such as Taekwondo Canada, Legion National Youth Track and Field Championships, Ottawa Sport and Social Club and the YMCA. A graduate of Algonquin College’s Sport Business Management Graduate Certificate Program in Ottawa, Andrew also holds a diploma in Recreation and Leisure Services from Canadore College. His love of sport has driven him to get involved in the sport community as a coach, referee, volunteer, player, and fan. Andrew has been a lifelong fan of the Toronto Blue Jays and has had the opportunity to watch local games while travelling through Nicaragua and Panama. “I am extremely excited to join the Baseball Canada team,” said Caudwell. 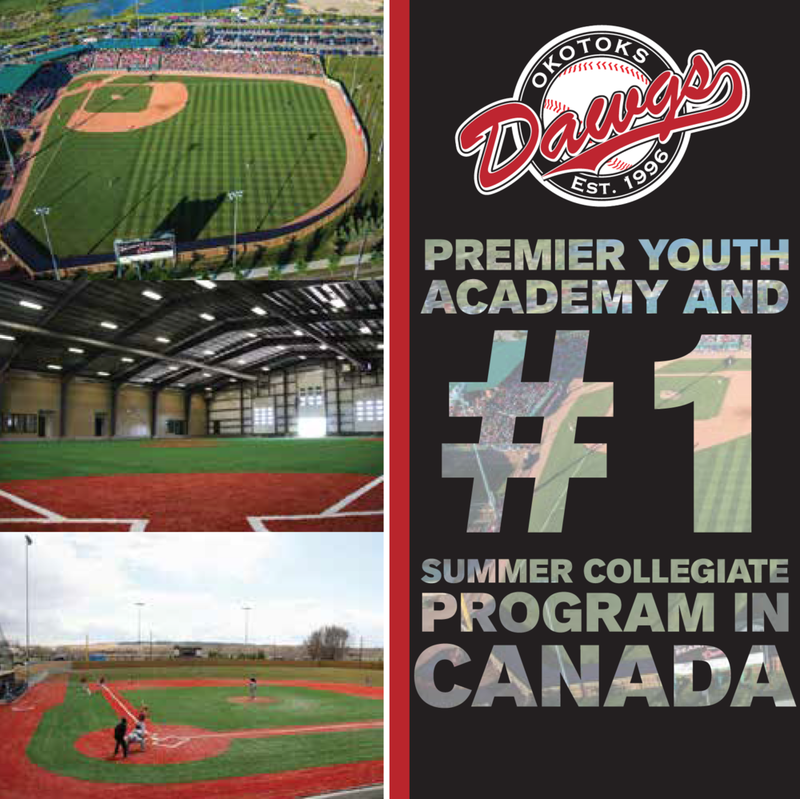 Landriault, who calls Gatineau, Que., home, has extensive experience working in amateur baseball including operation of the Outaouais Baseball Academy that opened in 1998. 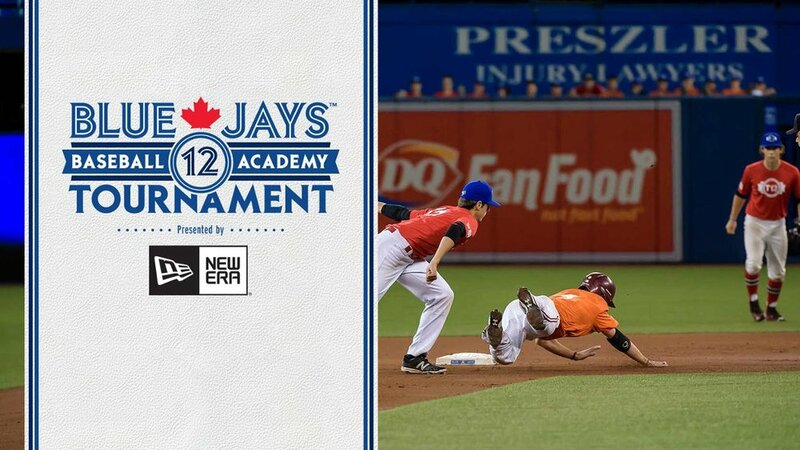 A Learning Developer with Baseball Canada’s National Coaching Certification Program (NCCP), Landriault served the president’s role with Baseball Québec’s coaches committee for 10 years and has coached and umpired at various levels of the game. “I am grateful to have this opportunity to be a part of this organization and continue giving back to the best sport in the world,” said Landriault.